Then you’ll love Bar + Block Steakhouse. Then look no further. 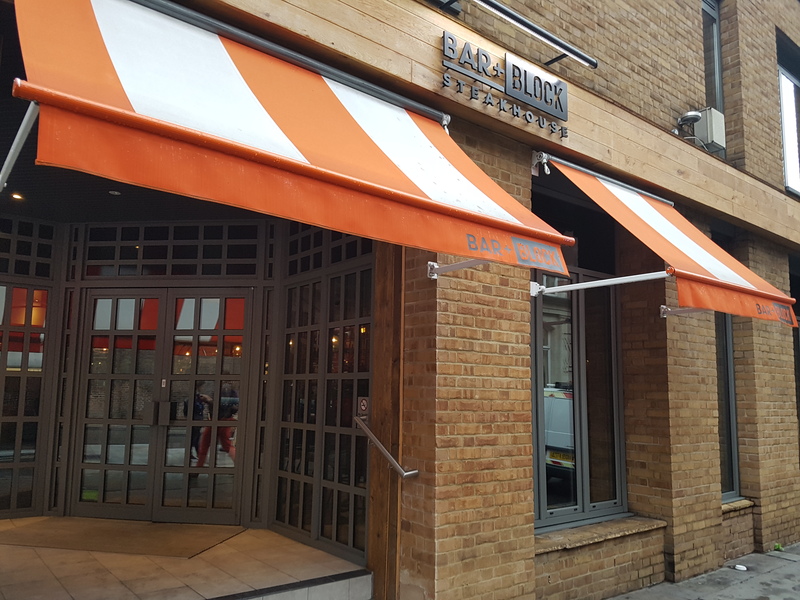 Bar + Block has recently had a Steakhouse open in Kings Cross. This new restaurant serves various food but their speciality is steak. You could kick start your day with a steak and eggs or even enjoy a steak anytime throughout the day. All steaks hand cut to a size that also matches your appetite and with so many different cuts. It recommend by chefs that you have your steak cooked medium rare to get the best flavour out of the steak and tenderness. To see the menus and to make a reservation click here. Thanks to Bar + Block who let two of us from the community of Love Pop Ups London come down to sample some delicious tender steaks. Read our blogs/reviews from the comments below. We had an epic fest at Bar + Block. Joanne and I of course opted for steak. I had surf and turf and Joanne the recommended spiral steak. Washed down with a glass of Malbec whilst Joanne enjoyed the half price cocktails.